PRESS RELEASE — CLOUD PARTNERS — DSCI (Booth 104 and an Elite Sponsor) announced today that Valiant Technology, a leading Managed Service Provider and Value Added Reseller, has joined the DSCI Channel Partner Program as a sales agent. Valiant Technology will now offer DSCI’s suite of hosted communications, managed IT, and Internet connectivity services to their clients. As a DSCI channel partner, Valiant Technology will complement its existing business with the newest cloud-based technologies and services from DSCI. Clients of Valiant Technology will benefit from a smooth transition as they upgrade to cutting-edge services with 24/7/365 live-answer customer support from DSCI. This new partnership represents a tremendous opportunity for both organizations, and DSCI is committed to helping Valiant Technology drive new business. To learn more about DSCI’s Channel Partner Program, visit www.dscicorp.com/partners or call DSCI’s Channel Team at 866-GET-DSCI (866-438-3724). Founded in 2002, Valiant Technology is the New York metro area’s only tech service provider dedicated to the Creative Industry. From Advertising to Architecture, Fashion Design to Audio Design, Live Events to Hospitality, Valiant’s team of 30 certified tech experts understand the challenges of their customer’s unique industries, with expertise in their tools and a connection to their calendar of events. Connect with Valiant on Facebook or Twitter, via phone at 646 775 2771, or on the web at www.valiant-ny.com. 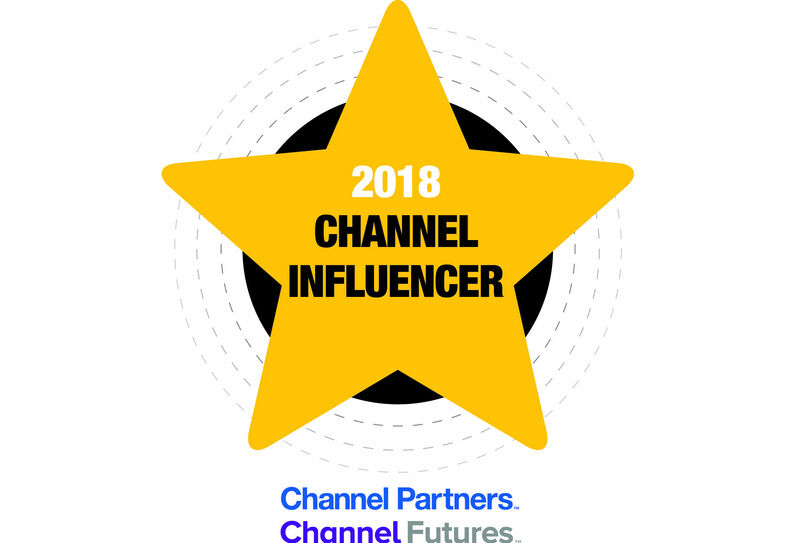 Channel Partners and Channel Futures editors will name the 50 people, technologies, trends and organizations that will shape the new channel in 2018. WTG agents and VAR partners now will be able to collaborate with Verizon Enterprise Solutions to retain and grow their customer base. Fonality introduced plans to provide the agent community with more opportunities to leverage Fonality’s position in the market to offer agents access to business communications.